All wood should be cleaned prior to coating. 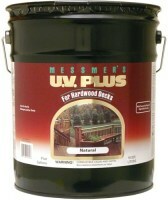 Smooth Wood: 200-300 square feet per gallon. 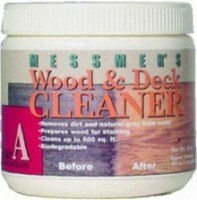 Prep with our Restore A Deck Cleaning Kits to remove the gray. 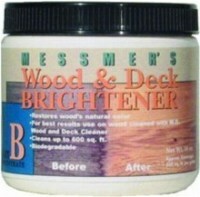 Stain with IPE Oil for a rich brown color. 1. No, deck stains do not prevent bees and ants. 3. Apply only to exposed wood. No need to do the underside. Does this product project the wood against bees and ants? 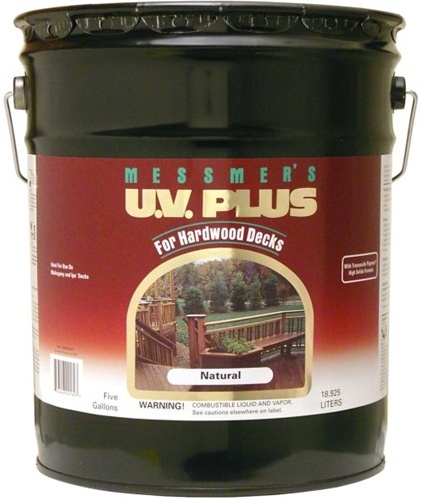 Do you use more when the deck is sealed for the first time? Can I lightly powerwash the deck or do I need to clean it? 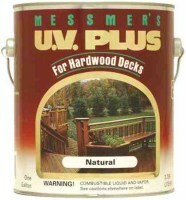 My deck is mostly mahogany with some cedar. The under decking is wolmanized. Do I use this product on all of it? Part of the deck is high off the ground. Do I need to apply it on the underside?